Barrel and Crow, your neighborhood restaurant. John’s passion for humble, authentic food developed from growing up in Africa and Honduras. As the son of diplomats, he moved a lot as a child, immersing himself of the rich cultural and culinary traditions of different nations. After leaving school, John got a job as a dishwasher in a small French restaurant. It was there that he fell in love with the kitchen and decided be wanted to be a chef. 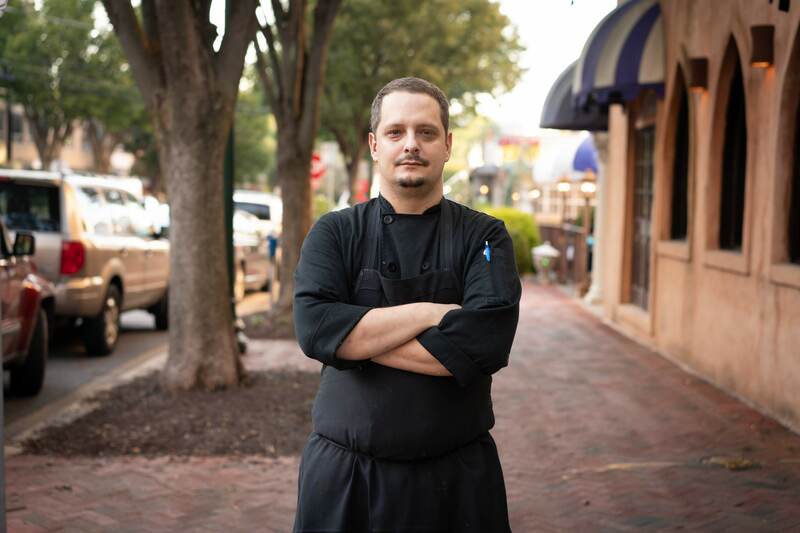 John has spent the last 15 years working with the areas best chefs and restauranteurs to hone his technique and strives to continually refine his craft. Sourcing ingredients is a vital part of scratch cooking and John spends much of his time off at farms exploring and learning about how our food is made and processed. After working in N.J. bakeries at an early age, and completing a Bachelor of Arts degree, Rita attended N.Y.C.T.C.- Restaurant Management Program and Peter Kumps cooking school in New York and L’Academie de Cuisine in Bethesda M.D. 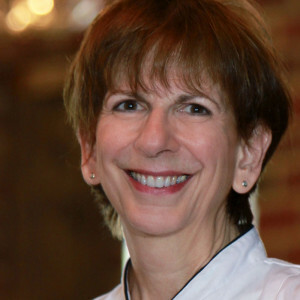 Among Rita’s accomplishments are directing pastry departments at 8407 Kitchen Bar, Butterfield 9, Restaurant Nora’s, Vidalia, Morrison Clark Inn and her own company Garruba Dolci specializing in artisanal Italian confections. Rita’s mantra “It’s all about the taste” guides her in preparing classic desserts with innovative interpretations, disciplined technique and simple, unfussy plate presentations. Rita has been recognized in Chocolatier Magazine, Art Culinaire, The Washington Post, and numerous other print media. She was a finalist for Pastry Chef of the Year 3 times by the Restaurant Association of Metropolitan Washington (Rammys) and once in Maryland by The Restaurant Association R.A.M.